I need this software so much! But I'm running XP, do the older versions work with XP ? Can you compile one that does? 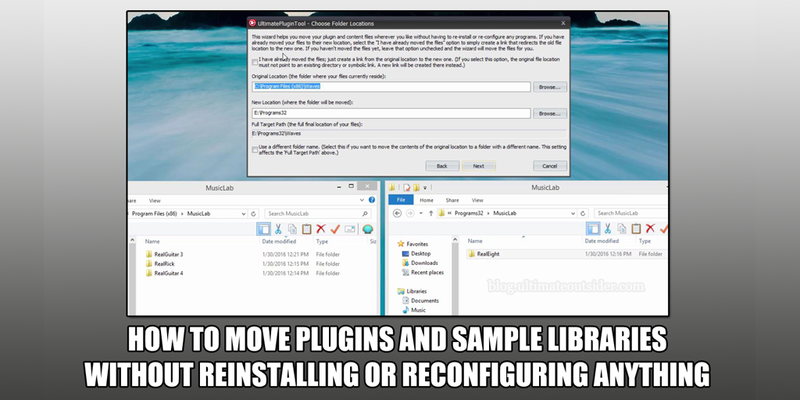 @AudioMonk - The installer actually installs a special Windows XP version that is supposed to have all the same functionality as the normal version, but doesn't perform as quickly for copying files because Vista was the first Windows to include high-speed file copy APIs. Here's the thing: I don't have an XP system, so I don't know if the XP version works! If you're willing to at least install and launch it I'd like to know how it works out. If I have time this weekend I might see if I can set up an XP system to make sure the installer and everything is working as I intended.